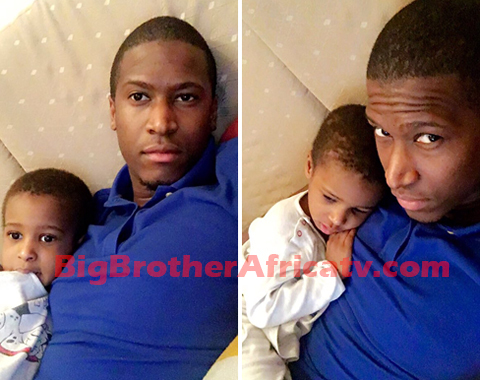 Angola's representative in Big Brother Africa Season 7 'StarGame' Seydou Soumaré and his son Shane Soumaré really make the perfect combination. 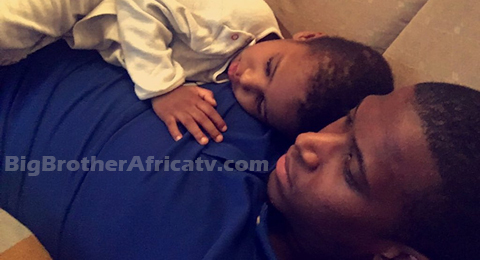 The two are so adorable and it will always be them together no matter what, this's what Seydou said as he posted a few pictures of him relaxing with his young one. "It's Always Gonna Be You & I Small" Seydou wrote.